The GWSR have restored and reopened around 14 miles (23 km) of track, operating between Cheltenham Racecourse and Broadway. The company had raised £1.38 million to extend northwards to Broadway, and completed the project in 2017-18 (see below). In the foreseeable future, the GWSR will eventually begin working on plans to extend a further 6 miles (9.7 km) to Honeybourne, (where one half of an island platform has since been partly rebuilt for future usage). 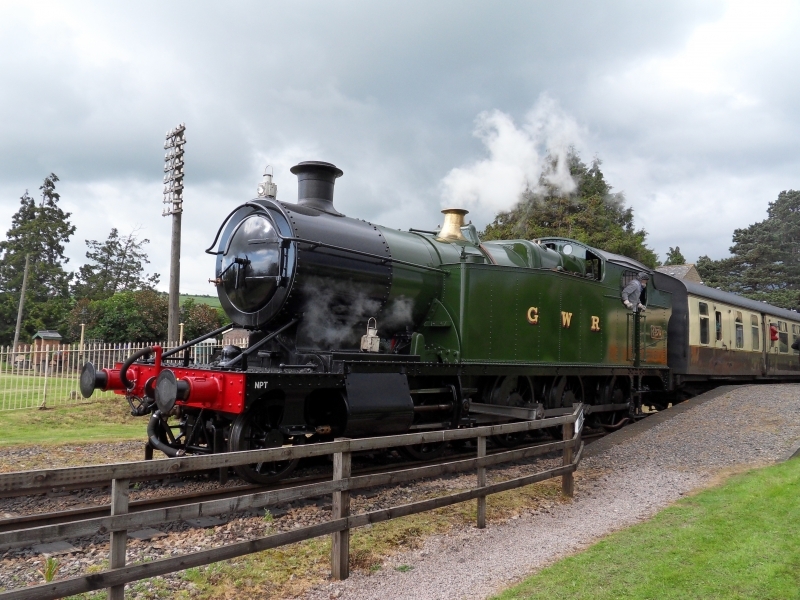 Please give us your overall rating for Gloucestershire Warwickshire Steam Railway.